While 5G isn't here just yet, investors should start paying attention to the tension between the U.S. and Huawei. Real Money's Stephen Guilfoyle weighed in on Huawei in his Market Recon column on Real Money Monday morning. U.S./China Trade Deal, Fed's Powell Goes to Congress, HD Earnings: Market Recon "President Trump has alluded to 5G technology on Twitter. 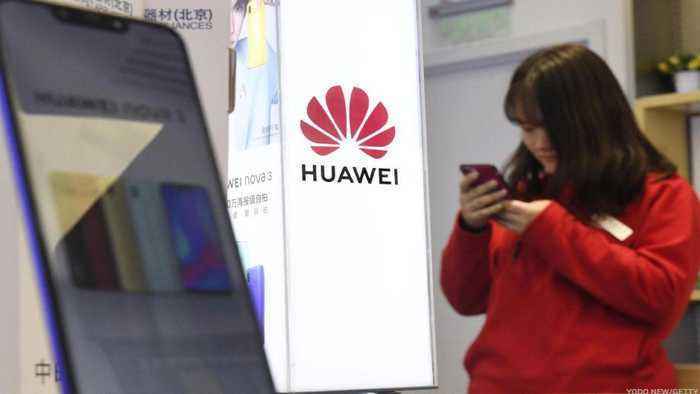 If China creates a more open environment for U.S. and all foreign industry on Chinese soil, does the U.S. in turn reduce the heat on Huawei? Is that part of any deal of trade. Are all matters including those of a legal nature or even those that might involve national security simply transactional at the end of the day?" wrote Guilfoyle. Cramer explains his thoughts in the video above. Watch to see what he has to say. Real Money Stock of the Day Taiwan Semiconductor Manufacturing Company , one of the world's biggest chipmakers, will reportedly ramp up its 7 nanometer production rates thanks to renewed strength in..